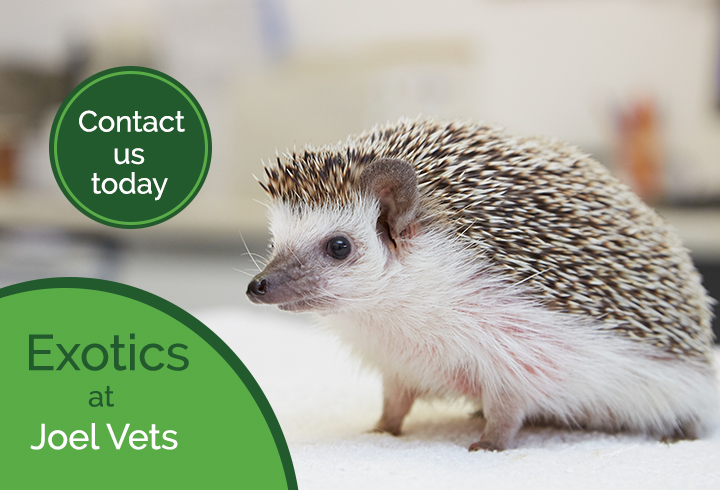 Andrea has been working as a veterinary nurse since 1991 and qualified from Berkshire College in 1995. She joined the clinic in 2000 and is now also the practice manager as well as head nurse. She has a keen interest in radiography and nutrition, and outside work she loves horse riding, running and going to the cinema. Sam has lived in Devon her entire life and moved to London to pursue her dream of becoming a veterinary nurse. She plans to continue training in the near future to achieve a diploma in advanced veterinary nursing (surgical). Samantha is always willing to foster animals for charity when needed. Outside of work she enjoys walking, reading, going to the cinema and having a cup of tea with biscuits! Emily is a hardworking student veterinary nurse who has always wanted to study and achieve her dream of nursing since a young age. Emily loves the busy work environment and especially appreciates the kisses and cuddles she receives from the multiple patients daily. Once she is qualified she is looking to work in a large veterinary hospital and hopefully undertake animal charity work abroad. Emily would also like to be the owner to a number of rescue dogs in the future, but for the time being she enjoys spending time with her three-legged cat, Smokey. Emma is one of our student veterinary nurses. Her main passions are animal welfare and wildlife, leading her to want to study wildlife nursing once qualified. Emma has two dogs, Dotty and Bob, and a cat called Squeak who all live happily on a narrowboat together. She also fosters all types of animals from pigeons to dogs. Outside of work she enjoys going on long walks exploring new areas with her dogs. Emma is also our pet bereavement advisor after doing a Blue Cross course. Simone is a very dedicated student veterinary nurse from the lovely Gold Coast of Australia. She has been working at Joel Vets since 2014 and her main interests are caring for in-patients and building bonds to make visiting the vets a little less stressful. She has also started to foster animals when they need to be in a home environment. When Simone qualifies as a registered veterinary nurse she would like to study further in emergency and critical care and also has interests in management and training. Outside of work she enjoys travelling, sports and spending quality time with friends and family, including her lovely re-homed cat, Wispa and her dog, Rosie. Sharmin joined Joel Veterinary Clinic in August 2018 and works as a full time patient care assistant. She has completed her veterinary care assistant course and hopes to start the nursing diploma in 2019. At home she currently owns Tiger, a Labrador Retriever, two cats called Ghostie and Precious and three parrots. In her spare time Sharmin enjoys spending time with her pets and doing taekwondo.